There are different types of safe you can choose dependent of your needs. Some would like to walk around with the guns close at hand while others would like to leave them at home. 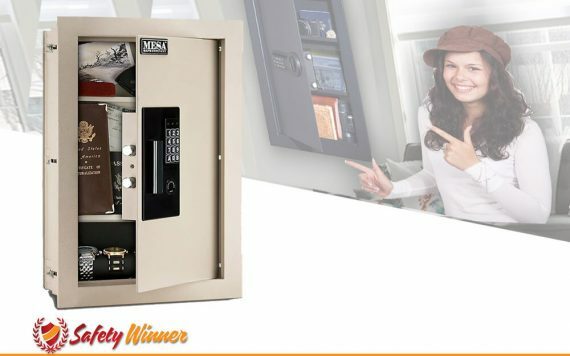 There is a wide array of safes which cover most of the need that one would want. Gun safes are specially designed to store your guns with utmost security and restrict access from all unwanted hands. They come in various sizes and shapes and if you want to get one, buy one that can be able to hold all your guns to maximize advantage on the fact that it is really secure. You don’t just toss a gun in a regular safe, and in some states, that’s not even technically legal. 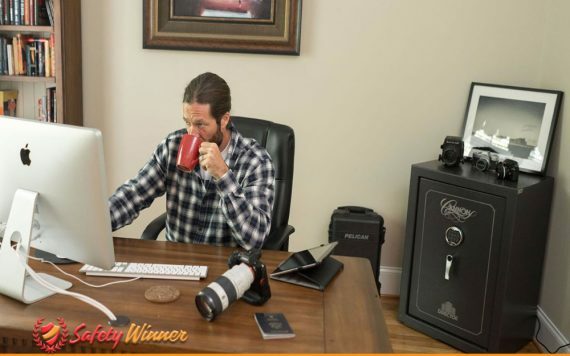 You’ll need a safe built for your firearms, whether that’s a small safe that holds a single handgun/pistol or a long gun safe that can hold multiple rifles and shotguns. We like to recommend you to own a small gun safe that fits you best if you have a handgun or a pistol. But having a long gun or a rifle will definitely make you buy a larger gun safe. Choosing the right gun safe might be quite tricky unless you are an expert. 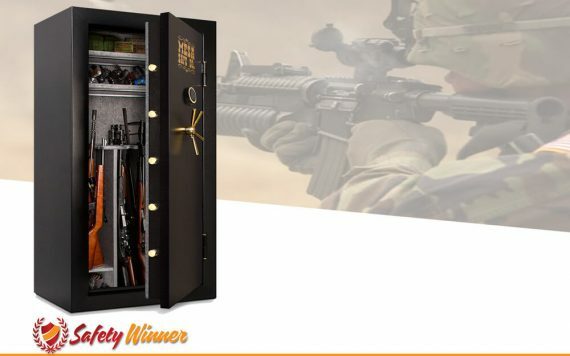 Luckily, we have done all of the research for you and we come up with a list of good gun safes that we believe will give you perfect quality and also great value for your money. These safes mostly adhere to the best quality and they will not cost you a fortune. This will ensure that you do not waste your money on things that you do not need. Just like the name says, the wall safe is installed in your wall and is designed to remain there at all times. These are built into the wall so you don’t have to worry about a burglar accessing these or moving them an inch. They’re hard to get into your house, but also impossible to get out without time and coordination. Heavier safes usually come with more secure locking mechanisms, too. It’s a win-win. Once purchase a wall safe and install it by the team you will hire for the job, be assured that it will not be going anywhere anytime soon. These safes are built with multiple steel bolts with gear systems and thick steel to make sure no prying or drilling works against them. It is big and you are going to give quite a bundle of money for it. But it is worth it. 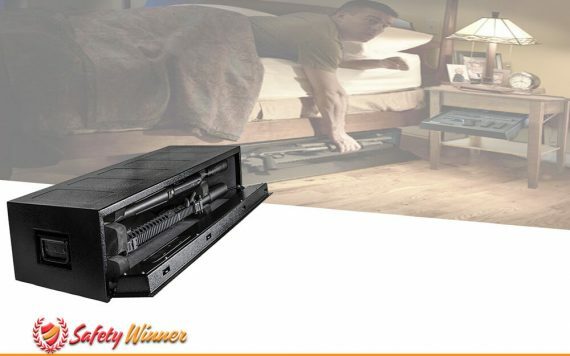 Under bed gun safe is as it is called and designed to be put under your bed. It operates on a sliding mechanism and can be pulled out on short notice. You just have to punch in the code and you are armed. It is fast to retrieve and very close to you. We all want our guns close by in an emergency and the under bed safe provides that privilege nicely so you’re not caught unawares. Most of these safes are equipped with a fingerprint scanner or a code system. Retrieving the gun is no major hassle because of the simple locking mechanism. The doors are generally secured by two deadlock bolts to provide a tighter lock that cannot easily be pulled open. 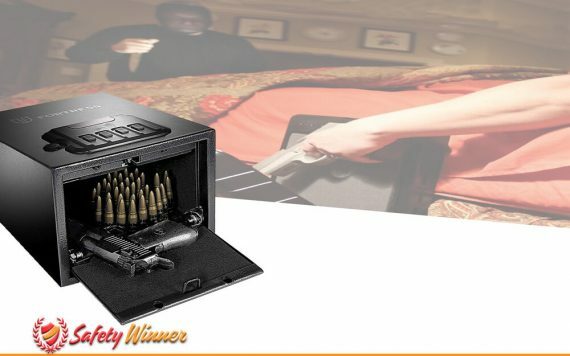 Nightstand Gun Safes are built like the hidden gun safes and provides really quick access. You can get the gun without getting out of bed. It’s quicker than the other methods. Nightstand safes are generally smaller in size and are movable with a bit of effort. You would normally place them inside bedside furniture or on a table. Don’t count on keeping your absolute valuables in them. They will not only give you quick access to your gun at emergency but also secure them from being stolen.The locking mechanisms for this one are varied. From lock combination and finger print scanners to keypads. You may want to walk around or rather drive around with a gun in your car, there could be someone out there willing to stop you and drop you dead for a couple of bucks and your stuffs. We’ll talk about mini safes for vehicle that you can take with you on the go. Of course, these aren’t the most secure, but they’re better than a lockable briefcase or something of that nature. 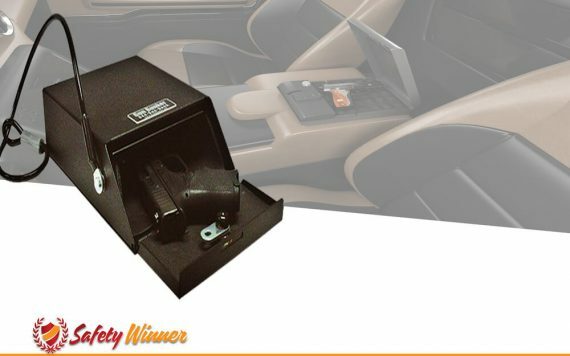 Car gun safes are not that secure and strong compared to the ones put on house walls and floor. However, they can hold handguns securely than keeping them in the glove compartment or leaving them under your seat. So, if you want to travel with your gun, get yourself a car gun safe and be safe from anyone out there and yourself too. Diversion Safes are Just like the name suggest, it is a safe hidden, mostly in plain sight, and is designed not to look like itself. It is usually camouflaged or disguised as a piece of decoration or house furniture. They are concealed by common and normal household items to ensure that no one would think of looking for it there. It’s actually ingenious if you think about it. In case of an attack, you will have a trump card or ace up your sleeve. Diversion Safes come in all shapes and sizes of household item, right from the shape of a book to a coin. They have been made famous by the espionage movies for all the wrong reasons but that justifies their usability as these can be easily overlooked in case of a burglary. 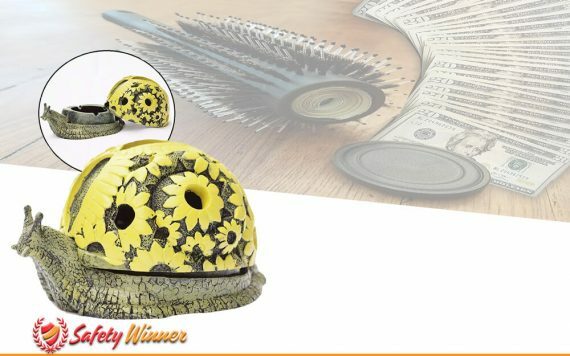 This type of safe may not be as strong or as secure as the wall safes or other kinds, but at least you could take pleasure in knowing that a thief passed right by it and did not see it. It is seen only by you who had it put there.